South Bend, Osceola, Elkhart and Goshen area. What does The Finer Side of Real Estate really mean? Read more. 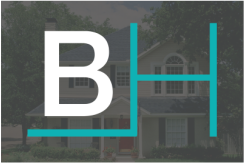 We would love to help you find your next home. 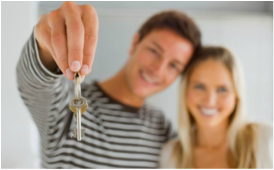 Whether you are a first-time home buyer or have bought in the past, let us help you.